4568-FD1 256 MB standard memory, 80 GB hard disk Standard, Two Standard 550-sheet drawers, and StapleSmart standard media outputs. 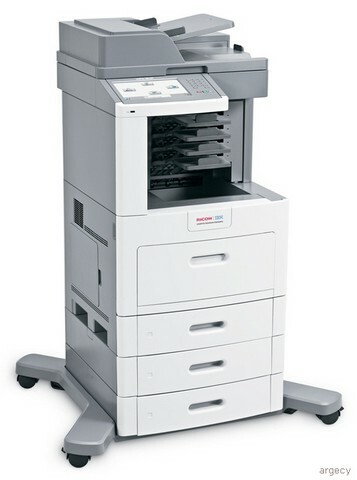 4568-TF1 256 MB standard memory, 80 GB hard disk Standard, Three Standard 550-sheet drawers, and StapleSmart standard media outputs. 4568-BD1 256 MB standard memory, 80 GB hard disk Standard, Two Standard 550-sheet drawers, and 4-Bin Mailbox standard media outputs. 4568-TB1 256 MB standard memory, 80 GB hard disk Standard, Three Standard 550-sheet drawers, and 4-Bin Mailbox standard media outputs. Looking for IBM Infoprint 1880 Parts?